02 Nights Accommodation at Hotel Holiday Inn/ Similar in Macau. 04 Nights Accommodation at Regal Oriental Hotel Kowloon/ Similar in Hong Kong. 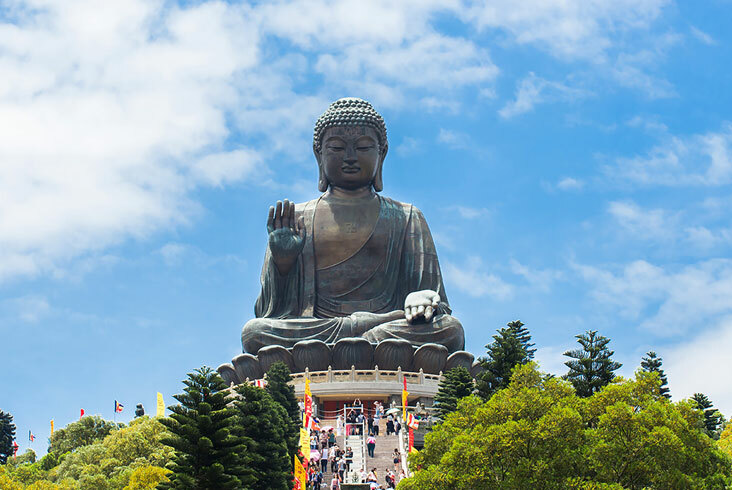 Arrive at Hong Kong Airport and meet our local tour representative at the specified area. He will assist you for your transfer to the Ferry Pier to board your Ferry for Macau. Macau is an enchanting destination with its own unique attractions. On arrival, board your transfer to reach hotel and check in (Normal Check in time is 1500 Hours). Relax for the day. If you don’t feel too tired, you may go for evening stroll. 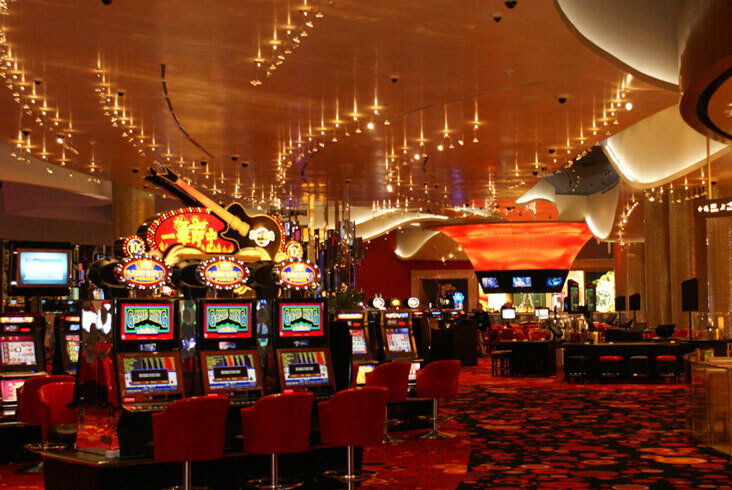 Macau is a famous destination for exciting casinos that come live at night. Wake up to a beautiful morning and take a fill at breakfast (7-9 AM). Set out for a self discovery of the mystic city. Explore its ancient churches, temples and other age old architecture. Relish delicious local cuisine and experience Macau’s exclusive nightlife at its exciting casinos. 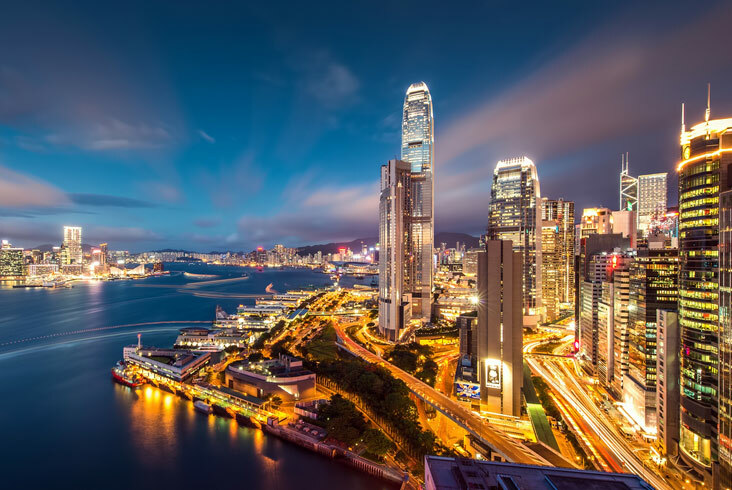 After having morning breakfast, pack your bags and later check out from the hotel and get transferred to Ferry Pier to board your ferry to Hong Kong. On arriving at Hong Kong, get transferred to Hotel and check-in (Normal Check in time is 1400 hrs). n the evening get ready for Hong Kong City tour. 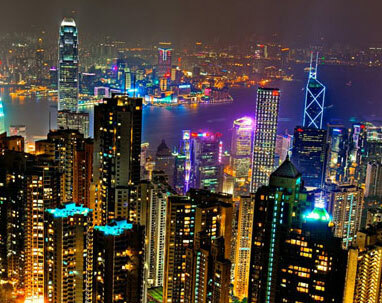 Visit famous city attractions like Victoria Peak (Top-Level) by one way peak tram, Avenue of star & Madame Tussauds. Visit Aberdeen Fishing Village, the exclusive home town of fishermen where you can enjoy charming views of fishing boats, yachts and boat houses and thereafter stop at the age old Jewellery factory, a souvenir shop. 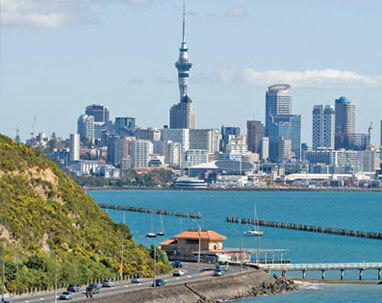 Further enjoy 45 minutes Harbour Cruise followed by Dinner & Live entertainment. Later return back to the Hotel. Enjoy a relaxed morning followed by an extensive morning breakfast at hotel. The day is at your leisure. 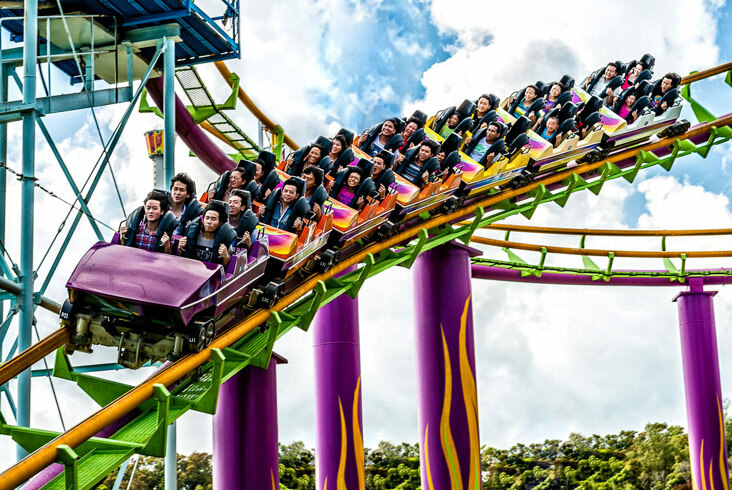 Today you can spend the day on your own pace exploring the city on your own or you can opt for a trip to Hong Kong Disneyland (at an additional cost) to explore the magical adventures of this exciting world famous theme park. Click pictures with your favourite cartoon characters, take fun-filled rides and relish delicious food. Hang out here for the whole day for unlimited fun and entertainment and have a truly thrill filled day. Charge with an extensive morning breakfast and enjoy the remaining day at leisure. You may take a tour to Ocean Park (at an additional cost). It is the first Asian winner of Applause award, the most prestigious award in Amusement & Theme park industry. 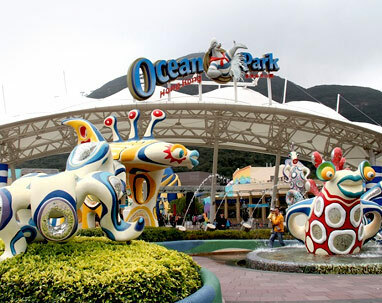 Ocean Park tour will fill your day with wonder, pleasure and excitement & reward you with satisfying memories. Various Food joints are available in Ocean Park like- The Bakery, Panda Cafe, Bayview Restaurant, Terrace Cafe and Cafe Ocean to sit back and enjoy your meal. After spending a memorable day, return back to hotel and sleep relaxed. Enjoy a relaxed morning followed by an extensive breakfast at hotel, check out and enjoy the free day. 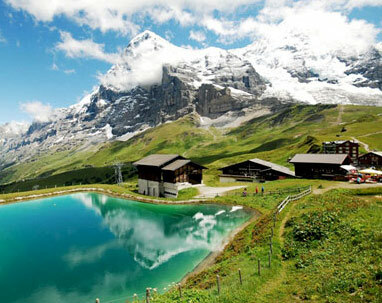 Spend time in your own preferred day and click loads of pictures on your last day at this beautiful place. Later catch your transfer to the airport to board your return flight to Delhi.